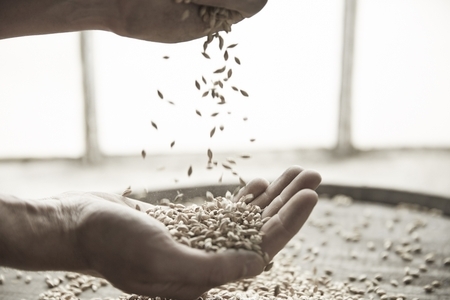 Traditionally, barley would have been gathered from the fields surrounding the distillery and malted on site, going through each stage of production until the warehouses would have been filled with barrels of aging whisky. 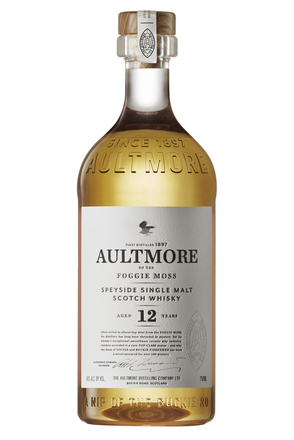 Aultmore’s floor maltings closed in the 1980s and its maturation warehouses were torn down in 1996. 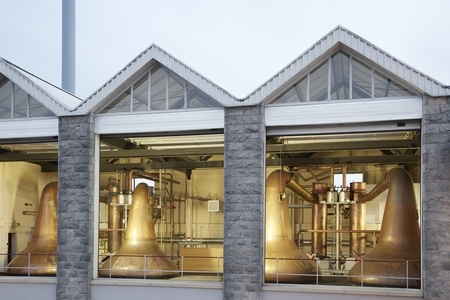 Malted barley is now delivered weekly from specialist maltsters but while there isn’t enough barley grown in Scotland to supply all the country’s distilleries, Dewar’s remains one of the few whisky companies to only use barley grown in Scotland. 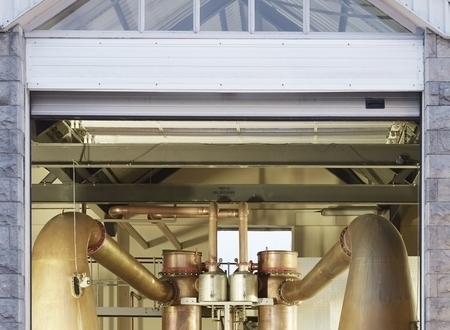 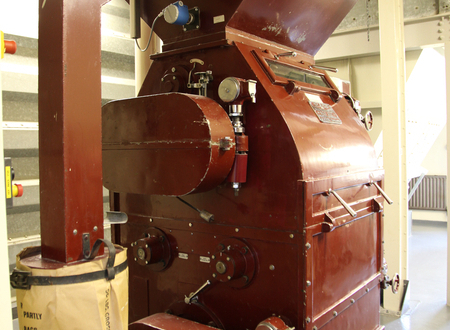 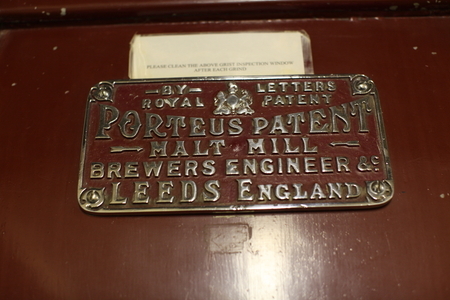 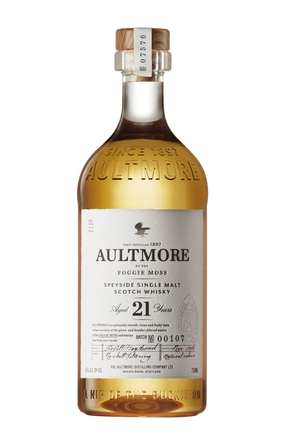 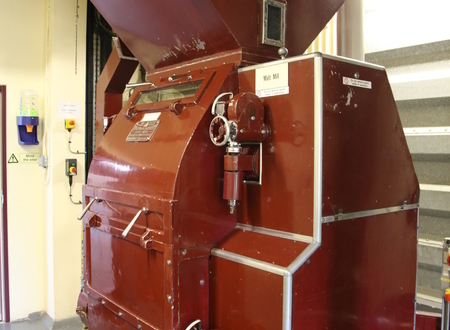 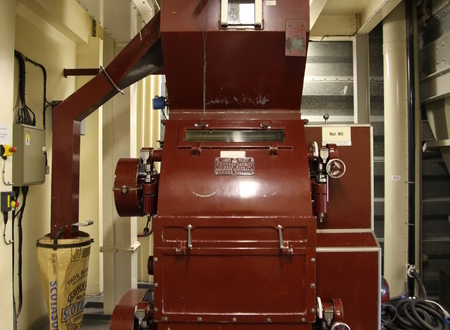 Aultmore’s early 1960s Porteus patent malt mill grinds the malted barley into grist. 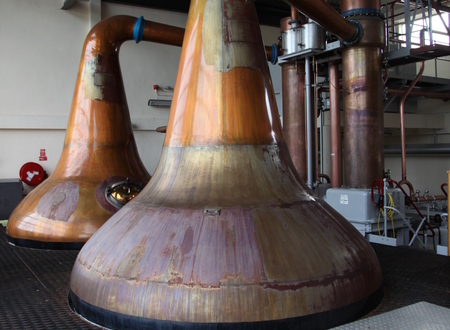 As with most other distilleries, and all five Dewar sites, the preferred consistency produces a grist with 70% grist, 20% husk and 10% flour. 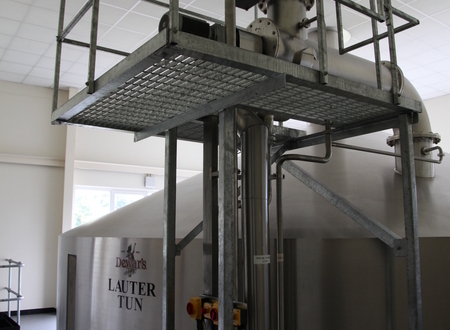 Ground barley is put in the 10 tonne-capacity full lauter mash tun, along with yeast and hot water. 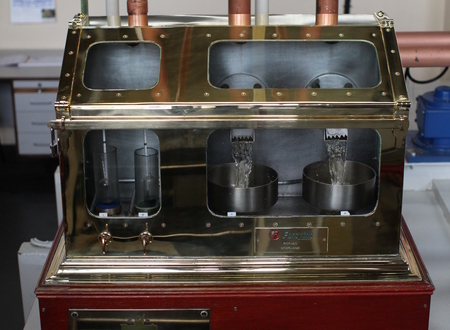 This Steinecker made mash tun doesn’t need an underback due to its computer controlled system continually monitoring pressure differentials. 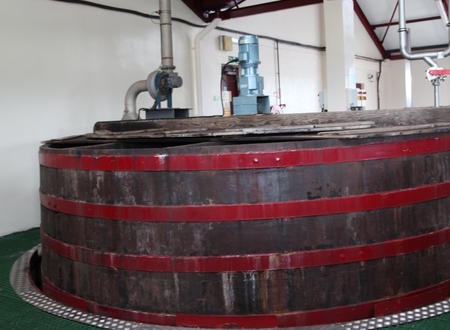 After mashing, the 48,000 litres of wort are drained into one of the six larch wood washbacks that work on a non-stop rotation. 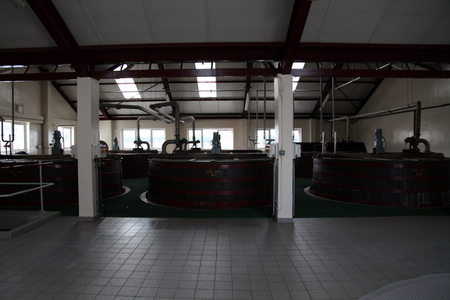 The washbacks are made by a local company in Duff Town and are re-placed every 40 years. 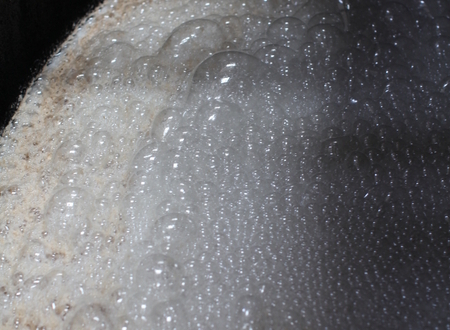 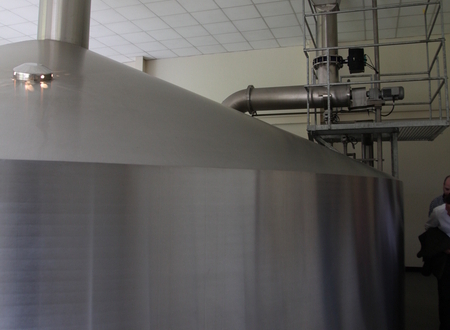 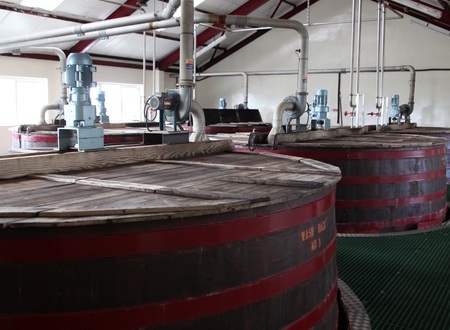 The washbacks are fitted with switcher blades – basically arms that sweep across the surface and literally cut through the froth produced by the CO2 emitted during fermentation so preventing it bubbling over the top of the washback. 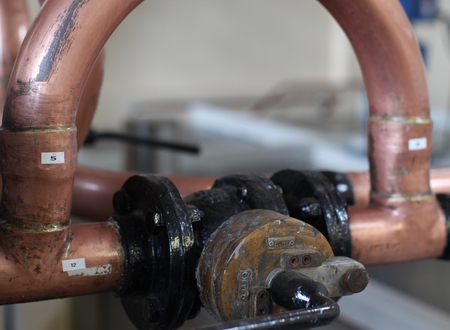 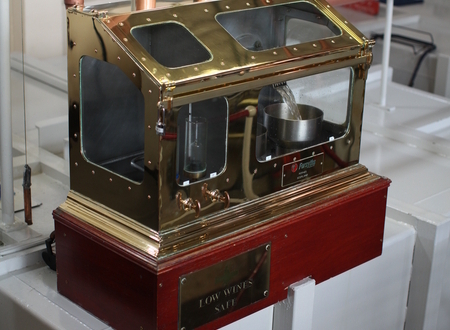 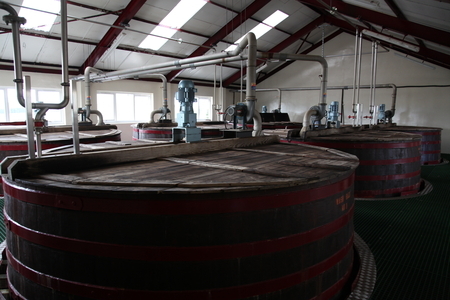 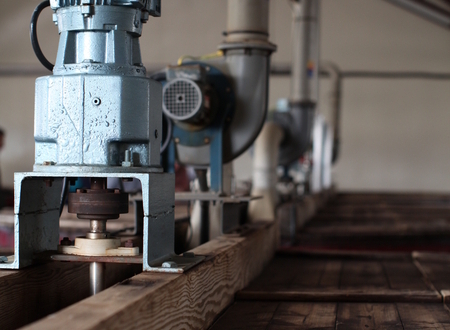 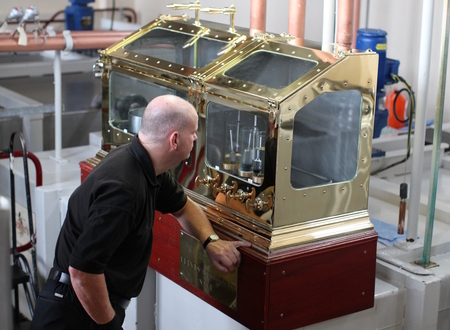 After just 56 hours – a shorter fermentation period than many distilleries –the wash is discharged and pressurised water used to clean the washbacks. 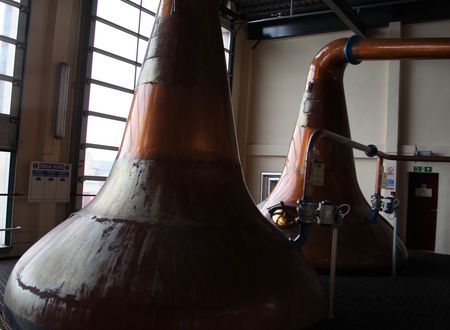 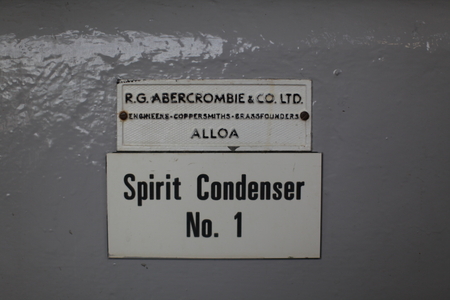 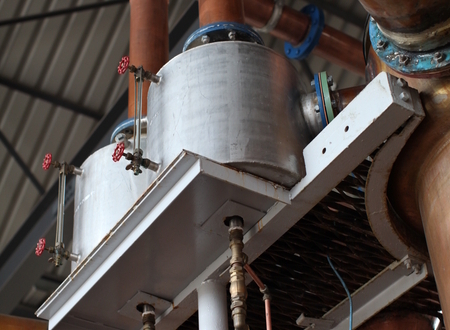 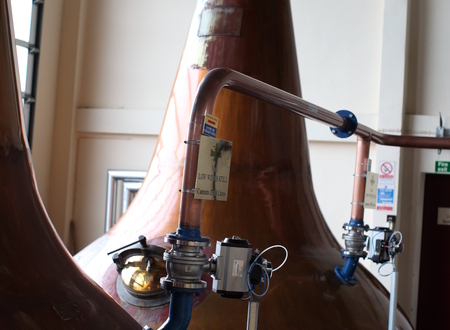 The fermented liquid is pumped into the Abercormby copper wash stills, both with 22,970 litre capacities, for the first distillation which produces a spirit of 23-26% alc./vol.. Second distillation in the spirit stills, each with a 17,500 litre capacity, produces a new-make spirit at between 73-75% alc./vol..
Aultmore, along with the other Dewar distilleries, has a long foreshot run to remove heavy volatiles. 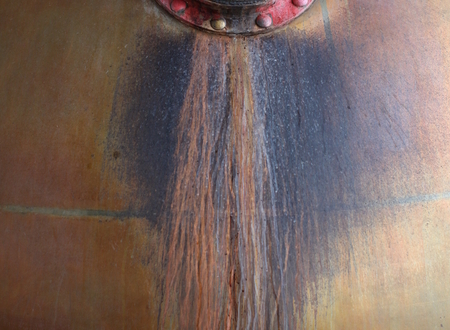 The heart is captured for some four hours. 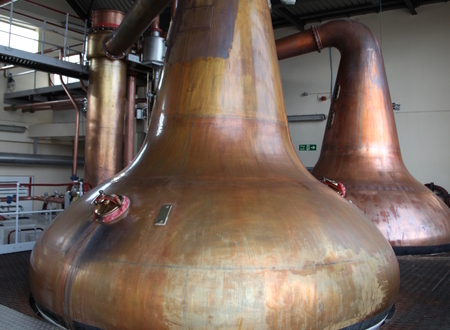 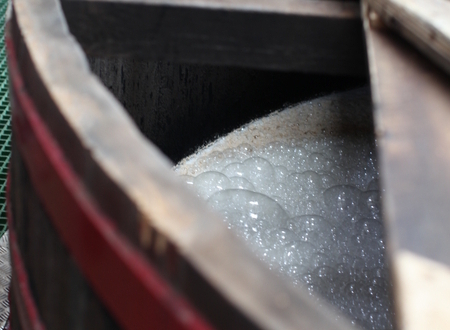 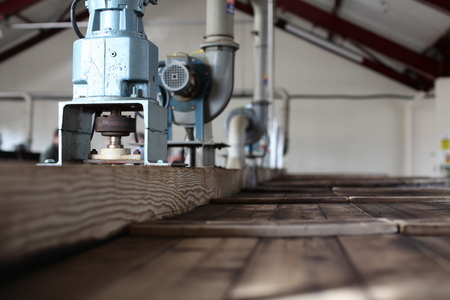 The final cut is made at 60-61% alc./vol., although this can depend on the destination of the spirit. 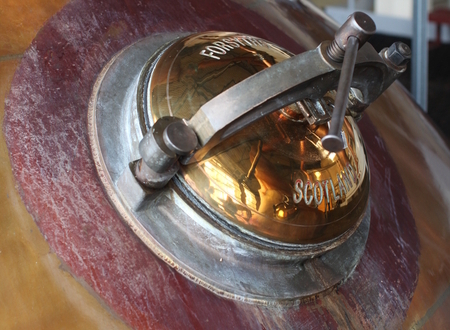 Whisky destined for Dewar’s blends and for release as single malts is shipped by tanker to John Dewar & Sons’ maturation and blending centre in Glasgow on London Road. 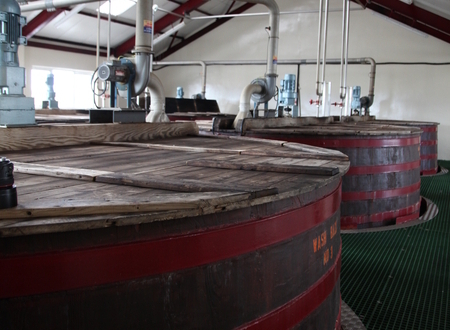 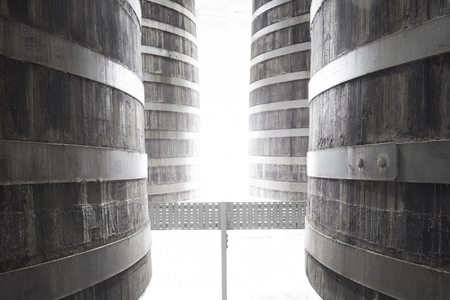 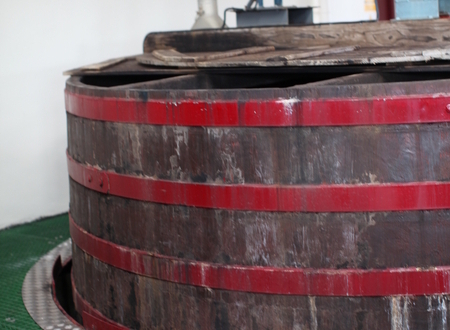 There the whisky is put to barrels and aged for a minimum of three years before it is blended into the likes of Dewar’s White Label and Dewars 12-year-old.